If you read my last blog and had a chance to glance at my reading list of 2012, you undoubtedly noticed that the first seven books on my list were those of the Harry Potter series. 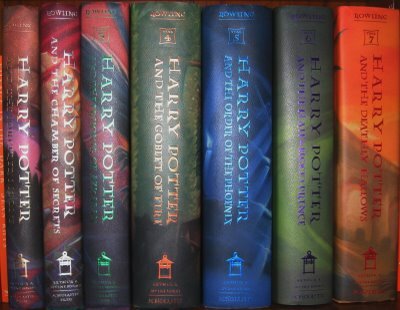 I read the Harry Potter series every year. I feel compelled to do it because I love the story. There’s just something special about these books. There’s something amazing about the triumph of a little boy who grows into a man in this magical world, one that we are near but can’t touch.